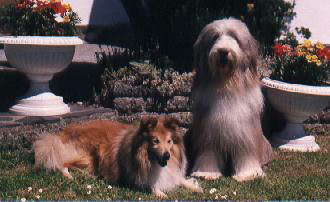 Established in 1975 Balidorn kennels produce winning Shetland Sheepdogs and Bearded Collies. Look where all the Balidorn Beardies & Shelties live!! !